Home Learn WordPress Online - Step by Step (Free Guides) How to add tags and categories in WordPress posts? WordPress is mostly used for writing the personal and professional, commercial blog. However, WordPress is being used to make websites of any type, including personal, business, online store, non-profit and more. Categories and Tags in WordPress will help with you categorize and segregate the WordPress posts, custom post types etc which are basically website contents for the user and organize them in a better way or if your WordPress website is an eCommerce store site, it helps to categorize and organize the products and services that you offer. Your website visitors will be able to browse the filtered contents, products, services etc. Browsing the content by categories or tags will ease the overall use of the website. Sorting your content, it makes easier to find out what users are looking for. Adding tags and categories will help you organize your blog and products, services or any other content. When you are creating WordPress posts, the tags and the categories comes very firstly for organizing your content. Both tags and categories are of great importance when it comes to content organization in your website as well as Search Engine Optimization (SEO). What is a WordPress tag? The tag is one of the predefined classifications. Website owners, bloggers, content writers, editors add tags to their WordPress posts to make the topic more organized with a tag if more posts are added to a single tag your users are more likely to find relevant content through that particular tag and it will make the whole content management and organization easier. Tag helps Search Engines like Google provide the quick assumption of the content being searched for and also determine the relevancy of the searched content. In WordPress, a post can be assigned to one or many tags as well as categories. In general – categories are assigned to posts to categorize the posts custom posts whereas tags are assigned to let the users know about the content relevancy or deeper level of content organization. Unlike categories, tags are not mandatory for WordPress posts. You can create a WordPress post without tags too, however, if you create a WordPress post without a specific category assigned – it will be assigned a default category called “Uncategorized”. 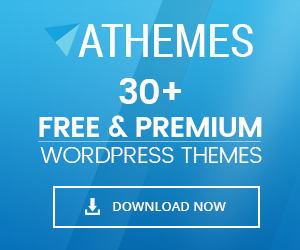 Many WordPress themes come up with widgets to display the tags on the website, which will help website users to browse the content by tags. Also, the websites can put Tag Clouds to show their website users that which tag is being clicked or searched for and being popular. Also in many WooCommerce (eCommerce store) themes tags are considered as one of the great filter mechanism and can create the function and features like filter by price, color, size etc. You can design the tags as per your need or your theme’s look and feel with the help of WordPress tags designer plugins. The category is one of the predefined taxonomies in WordPress which is used to sort posts into different sections. When a website publishes content on a variety of topics, the user divides their sections using categories. If no category is specified in the post, it is automatically categorized in default category which means Uncategorized. When you are writing a content in any of the topics, category divides the content according to its type. If there were no category in WordPress then it would be difficult for a user to search for a required topic. The category helps in the quick allocation of the content. Why is it important to add Tags and Categories? Tags and Categories are two important primary ways to the group content on the WordPress site. Categories are general levels that categorized the content according to its type whereas the tags work as the keyword to highlight the important matter in the content and quick location of content searched. If there wouldn’t be Tags and Categories in WordPress posts then it would be very difficult to search for any topic. Now we will be manually learning to add Tags and Categories in WordPress posts. 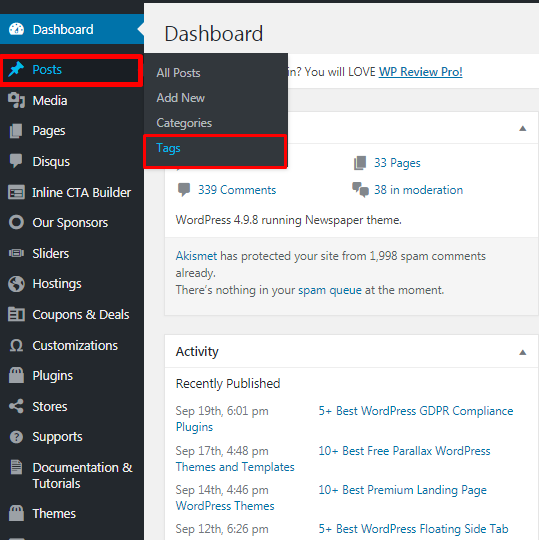 Firstly, let’s head towards adding Categories in WordPress posts. The steps will be explained in details for you to understand in a better way. Go through it to add tags in your WordPress posts. Login to your website or Click on the Dashboard of your website. See the above image for quick and easy understanding. Her name means the name you want to give to your category. For example, if you have are an online source company that writes a blog and content about the WordPress, then your category can be WordPress themes, WordPress Plugins, etc. Slug refers to the URL structure of the category page. It’s the permalink. You can choose your category as a parent category or not (if it belongs to another big category, then you can choose the parent category too. Give a brief description of the category you are adding. Apart from creating the categories in this way you can directly add it while writing or editing the posts. If the Category is already created then you can directly add all the categories. The image above will make you more clear. 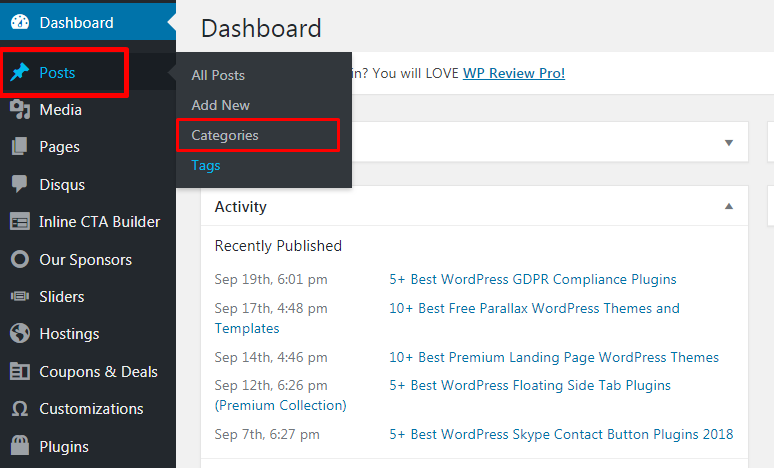 Below was the process of adding categories in your WordPress posts. You can choose any of the options to add to your posts. Head towards adding Tags in your WordPress posts. We have already discussed with the importance of adding tags in your WordPress posts. Now let’s learn the procedure to add it. How to add Tags to your WordPress posts? Above you might have already seen in the image that when you Click in the posts, there comes the option of Tag along with the categories, new posts and add new. How to add Tags in WordPress posts? Likewise of Categories, In Tags also you can directly add the tag when you are writing or editing the content or blog. You can also choose it from the Tags you have already created before. Hey Buddy!, I found this information for you: "How to add tags and categories in WordPress posts?". Here is the website link: https://wpallclub.com/add-tags-categories-in-wordpress-posts/. Thank you.